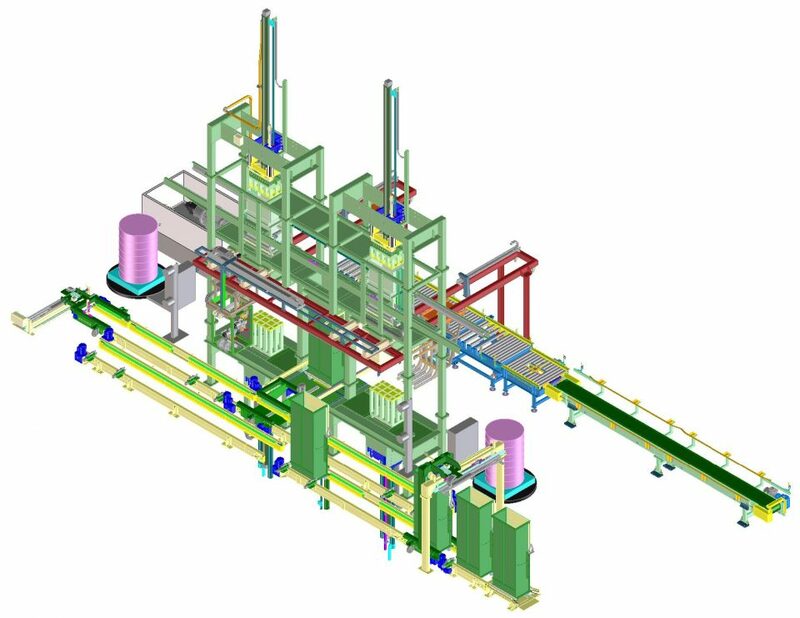 We notice an increasing demand in efficient, high-capacity baling presses. 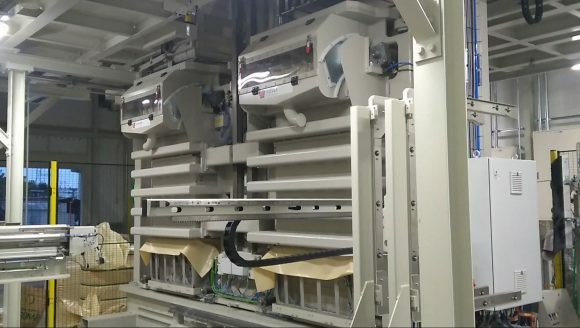 In the last few months, we have already sold 3 GD-R presses for the European market. 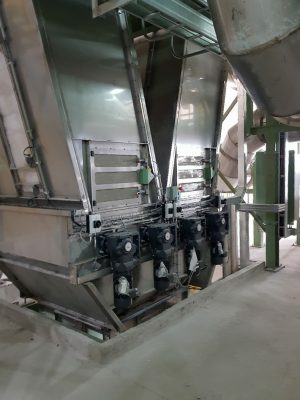 The GD-R press with automatic cart feeding system, automatic strapping and bale evacuation produces up to 60 bales hour with only 1 press operator. This machine was first designed in 2010 and is now updated with the latest technological advancements to maximize speed, reliability, safety and maintainability. Our continuous efforts to improve speed and reliability of our swivel box presses, has resulted in the succesful sale of more then 10 machines in the last year, mainly in the bico and hygiene market. The main issues with existing machinery in this market are fiber fly and contamination of the fiber. 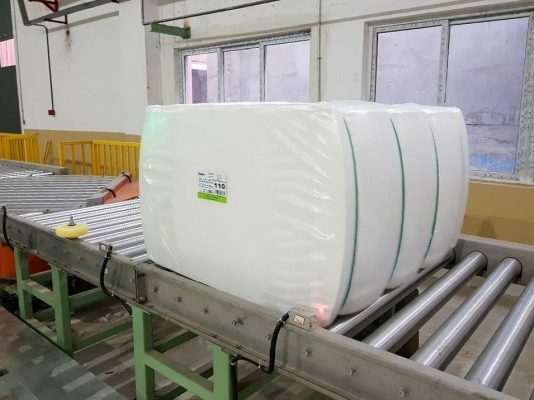 By using a special suction system, an adapted aeration system, a special design of the pressing plate and use of stainless steel and surface treatment, we were sucessful in reducing the fiber fly and contamination to an acceptable level. The first of these improved machines was succesfully started up in Japan last April. Our level of adaptivity and continuous improvement has lead to excellent results and higher sales. 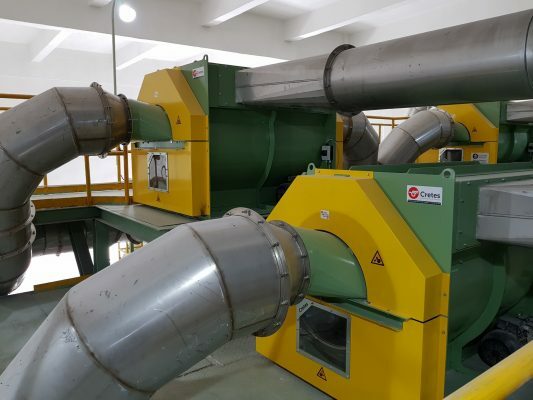 We recently commissioned 3 new full automatic GSA200-AS6 presses in a new and modern viscose staple fiber plant in China. 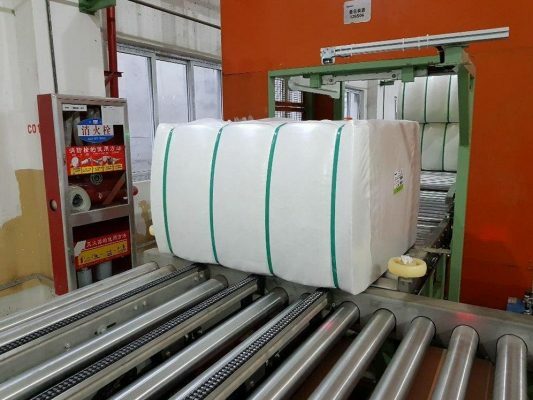 We achieve a capacity of 40 bales per hour of 300 kg per bale without any operator intervention. 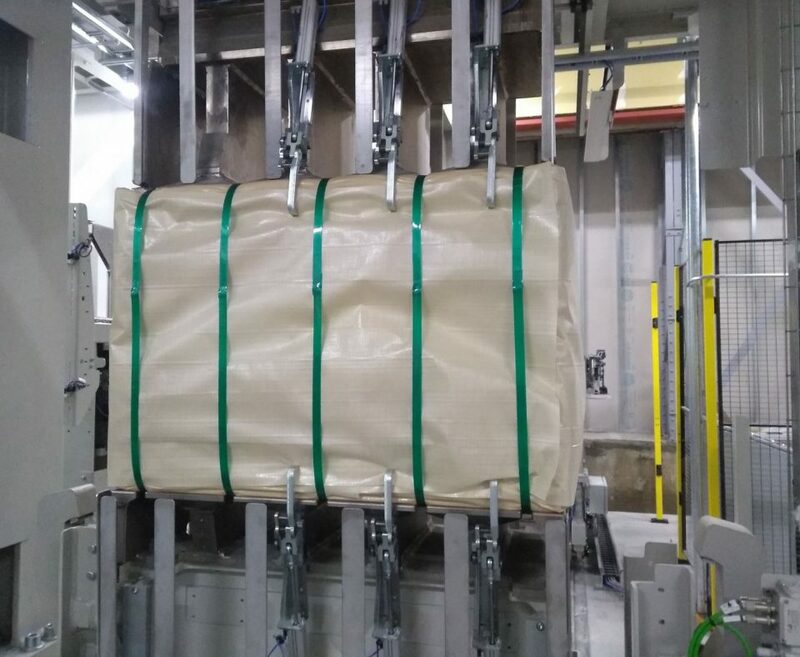 Wrapping, strapping and bale evacuation is fully automatic. The only required manual intervention is for restocking consumbales (wrapping and strapping material) and maintenance. 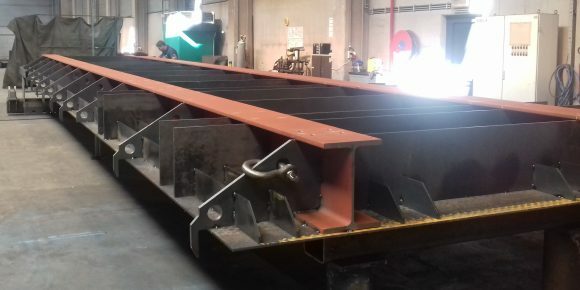 To reach the high production capacity of 240 TPD, we used a double feeding system with 2 condensors and we improved the machine cycle considerably. To reduce fiber fly, we also installed a new suction system.